Study the Engineering Design Process in this construction class! 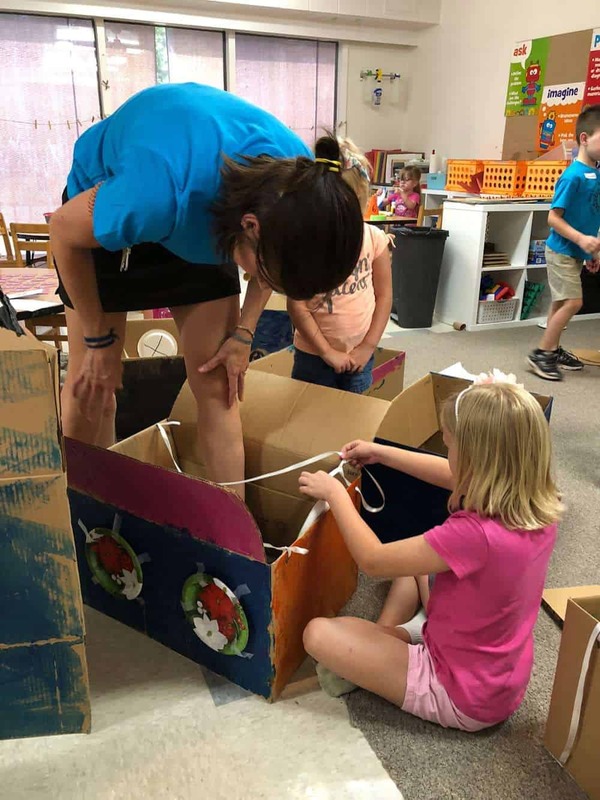 Ask, Imagine, Plan, Create, and Improve your vehicles, rockets, and boats! 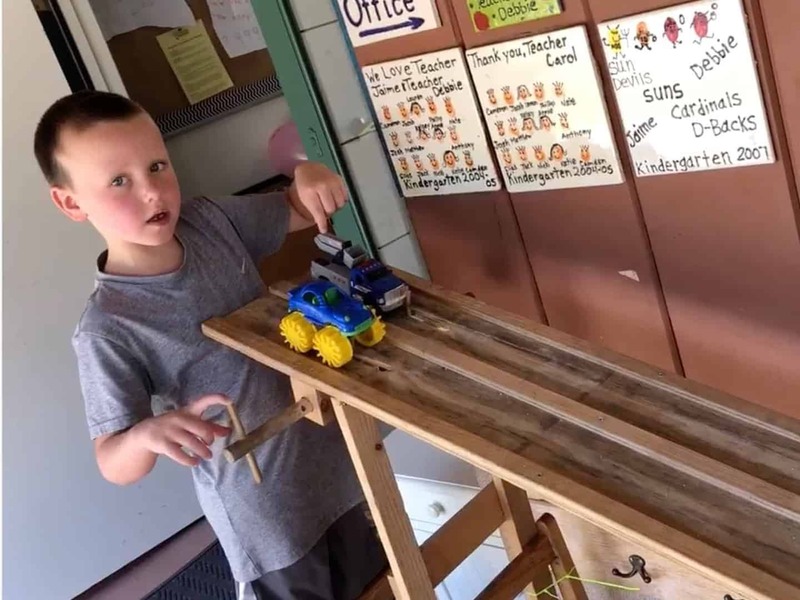 You will design cars to speed down our derby track! Modify your design to make your vehicle go the fastest or the farthest. 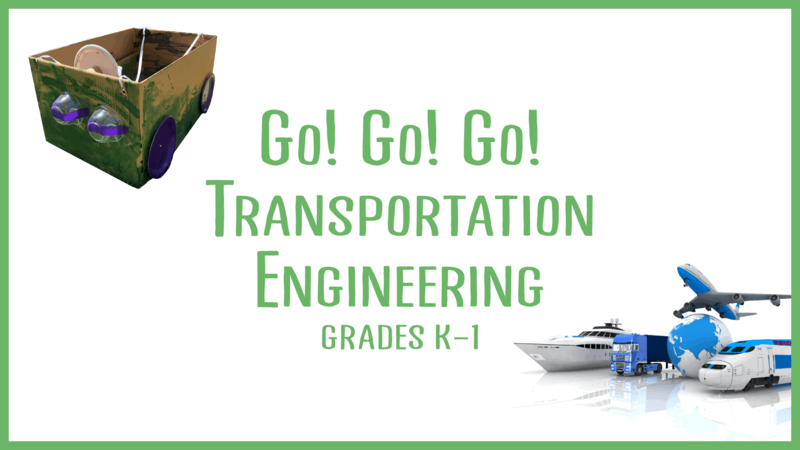 Study other types of vehicles like rockets and boats and use them to do even more engineering challenges!